Great one for the challenge good luck! Cool! Like the color too. Those bubbles made great designs. 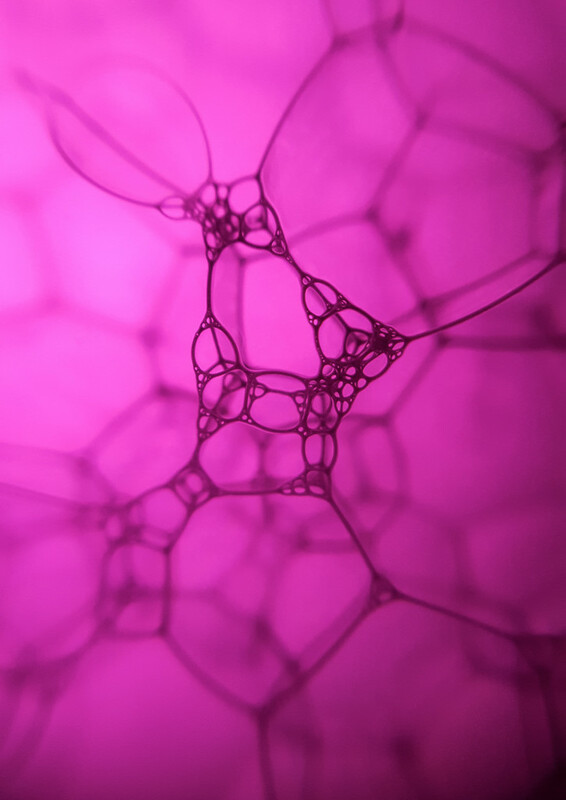 I really like how this shows the structure of the bubbles - it looks like they are held together by a metal framework.